Today was truly a wonderful day to be a Mountaineer! Our Mountaineers took on number 11 Oklahoma State Cowboys, and played a great game! Though it was supposed to be a definite loss for our boys, we worked hard and finally became a team. We defeated our Big 12 competitor with a score of 30-21. It was a beautiful day, and a beautiful day for some old gold and blue! As I wrote my tweet and thought of hashtags to use, I started contemplating the recent discussions I’ve had and witnessed about the art of hashtagging. This contemplation began earlier this week, actually, as I viewed the YouTube video of a skit starring Justin Timberlake and Jimmy Fallon. If you haven’t seen it, please watch! It’s hilarious. My best friend and I were joking about this today at the game, verbally “hashtagging” things like #blueandgold #letsgo #winning, among other ridiculous but appropriate phrases for the game. Just like JT and Jimmy, we had a blast doing it! But as I scrolled through Facebook and Twitter, taking in all of my friends’ posts about the game, I thought about all of this while I also composed my tweet. I realized that while it may be a ridiculous idea, and most people use hashtags more for humor or cleverness than suitability or tracking a trend, there is power in it. The digital marketplace is booming with this idea. The concept is used on social networking/sharing sites, originating on Twitter, but having since found a home on Google+, Vine, Instagram, Pinterest, and Facebook as well. Users can hashtag different phrases and ideas to add their content to brand/product communities, and make their content searchable by the tag they provide. But are they actually valuable to marketers? Yes and no. A blog entry by Lauren Hockenson describes the positive and negative aspects of the hashtag. “The problem with hashtags lie in their relative ambiguity: there’s no standard for hashtags and no long-running conversation.” This is exactly what kept me from understanding the validity of a hashtag in the first place. There are too many options, not enough stipulations for users to implement when forming a hashtag. The likelihood of a hashtag being absorbed in a trend is very small. However, when a brand utilizes the hashtag, a greater opportunity exists to realize success and value. Brands wishing to use hashtags should do so through promotion – paying for hashtags to be trending for a particular amount of time, or through hashtag campaigns. These hashtags should be specific, consistently advertised, and thoroughly integrated into all other aspects of the brand’s marketing mix. The consistency will yield a profitable result. Brands can monitor the effectiveness and trend success of their hashtags through a handful of hashtag analytics, and learn the frequency and nature in which they are used. The digital marketplace is certainly thriving, growing and evolving day by day. The marketplace is a place for innovative connections to be made and concepts to be tested. 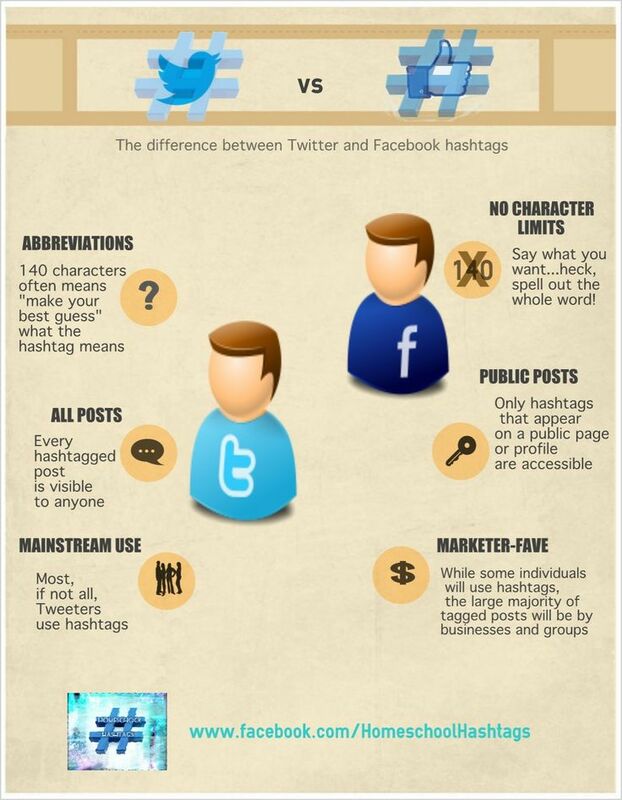 The hashtag is just one concept that we’ve seen adapted by multiple vendors. What do you think? Do you find them troublesome and lacking value? Or do you think hashtags can be effective, when used well? This entry was posted in Digital Marketing, Marketing, Social Media and tagged digital marketing, hashtagging, hashtags, IMC, integrated marketing communications, Jimmy Fallon, Justin Timberlake, Mountaineers, social media, Twitter, WVU, WVU football. Bookmark the permalink. ← 5 rules to reach your shoppers. living on both sides of a blog. 5 rules to reach your shoppers. lindsaycdawson on having it all together.